Congratulations on your second place win in the Bricks and Glass Contest sponsored by the Group Weekly Photography Challenge! 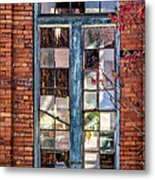 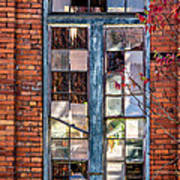 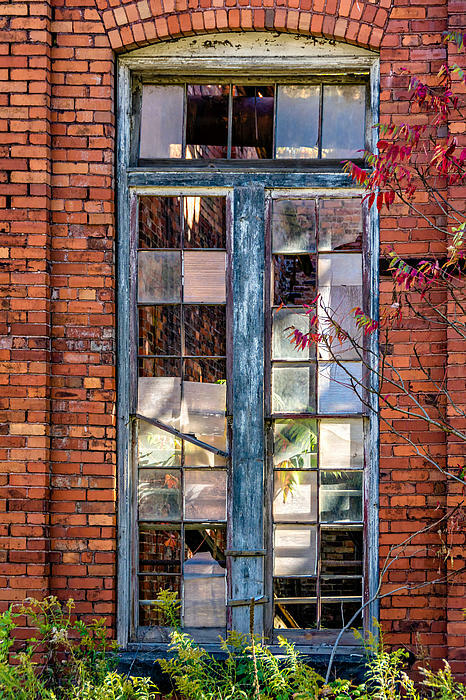 The window of a fire-ravaged factory that sits abandoned in a small Pennsylvania town. I can't help but wonder how many lives were altered and dreams shattered by the devastating blaze.